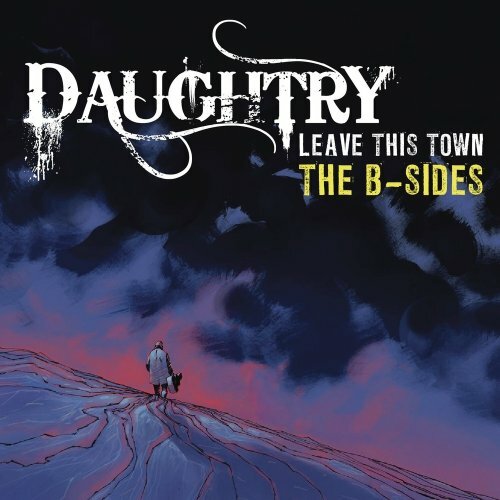 Download "Daughtry - Long Way" for FREE!!! Just dead end signs and wasted land. Is it in her eyes?